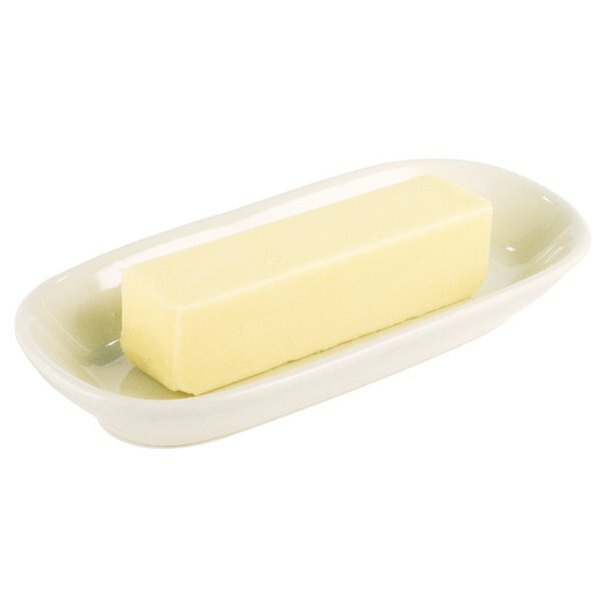 An average stick of butter weights just over 113 g.
1 Can You Cook With Cream Cheese Instead of Butter? 2 Can You Grease a Cake Pan With Butter? 3 What Can I Substitute for Butter When Making Frosting? 4 What Happens if You Mix Margarine and Real Butter Together? Whether you are preparing a sweet or savory dish for baking, cooking on the stove top or grill, many recipes call for butter. In the U.S., the typical measurement for butter is in sticks or tablespoons, but many other recipes throughout the world use the metric system to count butter in grams. If you have a recipe that calls for grams, you need to convert the grams into sticks to match U.S. standards, where butter is typically packaged in sticks. Examine the recipe closely to see how many grams of butter are needed. Write this number down on a piece of paper. Divide the number of grams by 113 on a calculator. According to the U.S. measurements for 1 lb., one stick of butter is equal to 113.3980925 g. It is not necessary to be so exacting in carrying out the conversion, as one tenth of a gram will not alter a recipe in any significant way. But it is important to divide by 113 and not 110. For example, if your recipe calls for 225 g, then you need two sticks of butter for your recipe because 225 divided by 113 is approximately 2. Convert to tablespoons if the number does not result in a measurement close to an even number of sticks. For example, if you need 400 g of butter, when divided by 113, it results in approximately 3.6 sticks. There are 8 tbsp. in one stick of butter, so to know for sure how much 0.6 sticks of butter is, multiply it by 8 and you will get the result in tablespoons. In this case, 0.6 sticks is approximately 5 tbsp. Keep in mind that the gram is a unit of measuring mass. 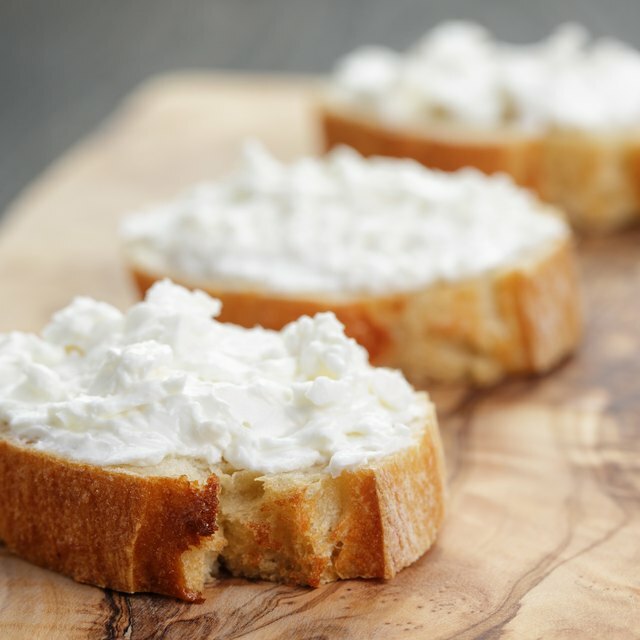 Some butters may be slightly lighter or heavier than others, so in some cases, even with the proper conversion, you may have to make adjustments to your recipe. Can You Eat Expired Canned Goods?